Air Canada today reported first-quarter 2018 EBITDAR(1) (earnings before interest, taxes, depreciation, amortization, impairment and aircraft rent) of $397 million compared to first quarter 2017 EBITDAR of $366 million. Air Canada reported an operating loss of $14 million compared to an operating loss of $30 million in the first quarter of 2017. The airline reported an adjusted pre-tax loss(1) of $72 million in the first quarter of 2018 compared to an adjusted pre-tax loss of $63 million in the prior year's quarter. 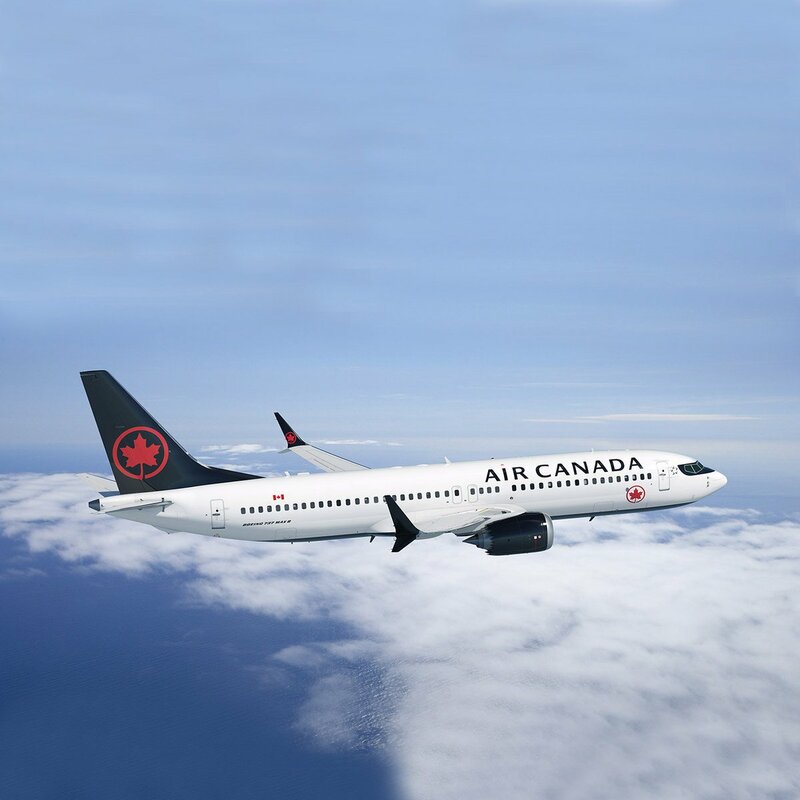 On a GAAP basis, in the first quarter of 2018, Air Canada reported a loss before income taxes of $184 million, which included losses on foreign exchange of $112 million, compared to a loss before income taxes of $13 million, which included gains on foreign exchange of $70 million, in the first quarter of 2017.